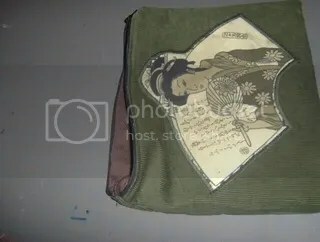 After being so moved by all the people donating, since I have limited funds myself, I decided to make purses with Japanese themes and sell them to donate 50% of the proceeds. 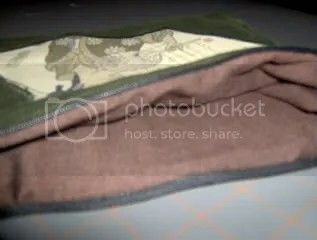 This coin purse is the first of many I’m going to make to contribute to one of the worst disasters in all the world. 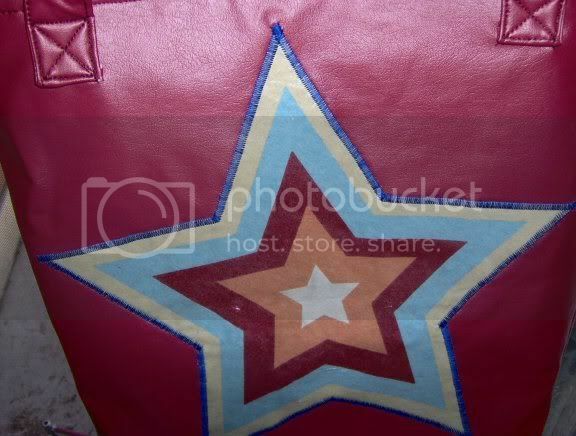 The Rising Sun insignia was draw freehand to make a pattern piece that was then cut out in this bright red vinyl. Since most of my work is gothic or rock theme, I felt this should be no different. I will also be making them with white backrounds but this was my first idea. I’ve always loved Japan and have spent the last 5 years of my life studing the language. Most of the music I listen to currently is Japanese rock music. Everything from Gackt and Buck-Tick, to X-Japan and An Cafe. One day I hope to visit Japan and maybe live there. 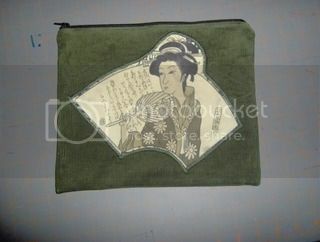 With that in mind it only seemed fitting for me to venture into making Japanese themed or style bags. 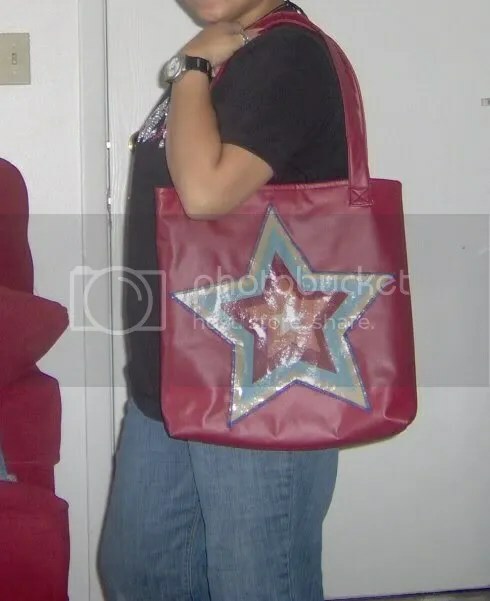 I’ve been working on doing some Anime inspired bags, but hadn’t yet gone into making anything else that was Japan specific. It’s unfortunate that I should get inspiration from such tragity. 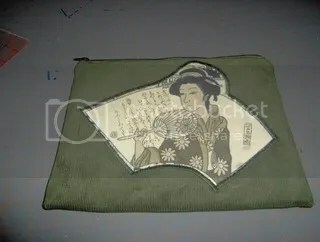 I wanted to donate something to the people of Japan, and since I don’t have money all I can offer is my sewing skills. I don’t really have a number goal in mind but I will be selling these bags and collecting the money to send to Japan. It’s the least this one person can do. It also gives people something tangible to show their support. 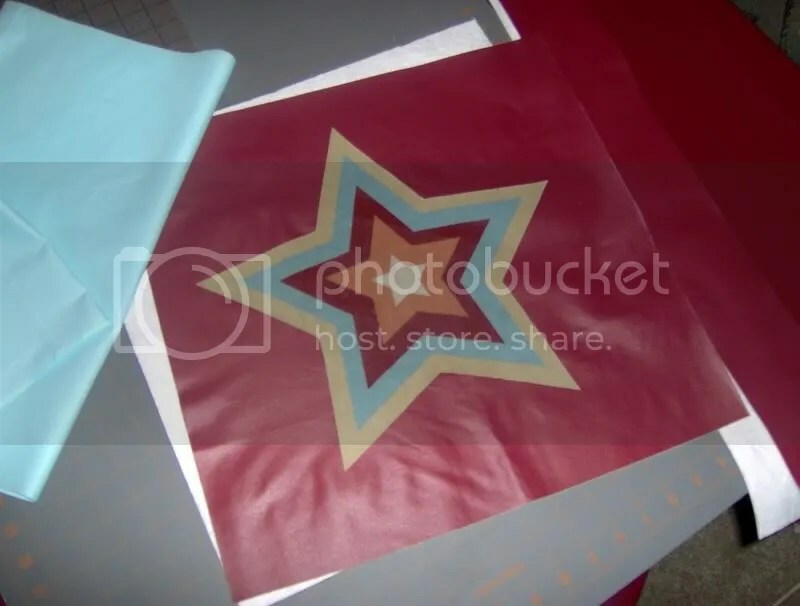 I had some awesome red Vinyl and light blue cotton that went perfect with my star so started designing and this is what I came up with, now all that was left to do was sew it all together. 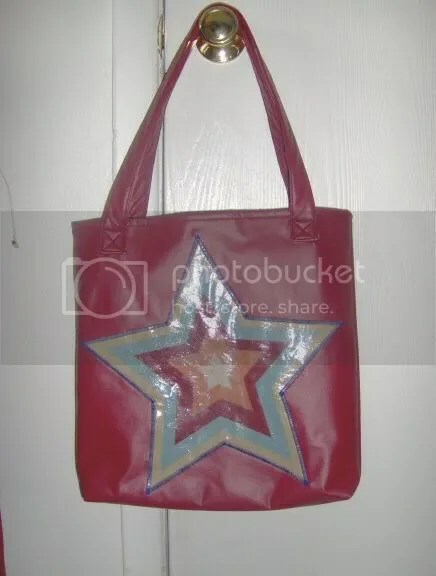 This is a make-up bag I just made the other day. I used a cut-out from some Geisha print fabric as an applique for the front of the bag. 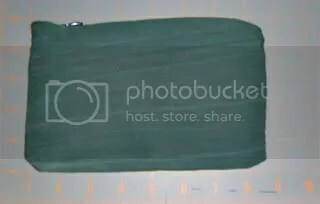 The main fabric is a medium green colored corduroy. 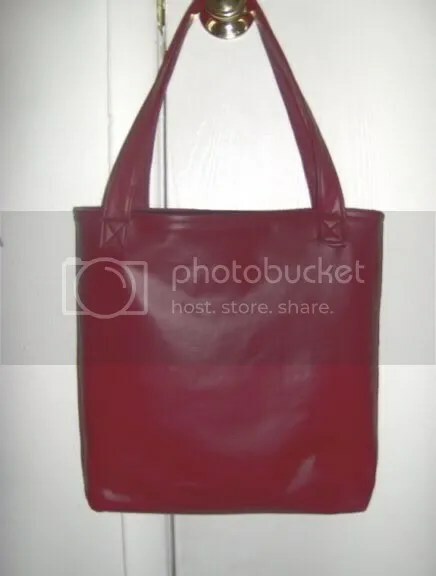 The lining is brown cotton. 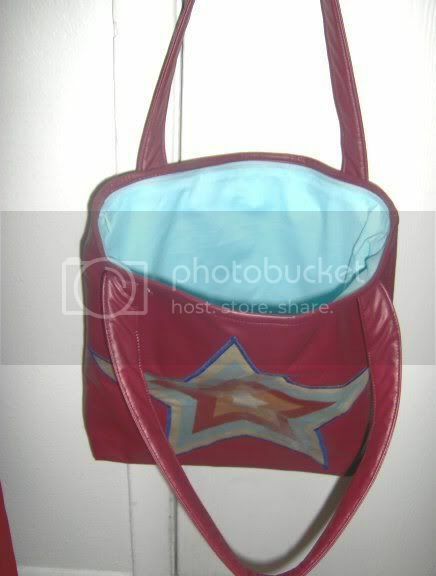 The bag itself is a little thick because of the stiff interfacing I used for the applique and the heavy corduroy. 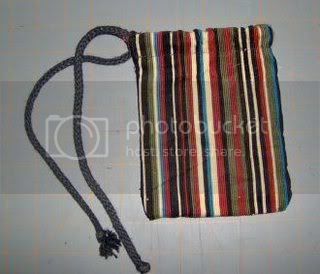 Here are two small bags I made years ago. 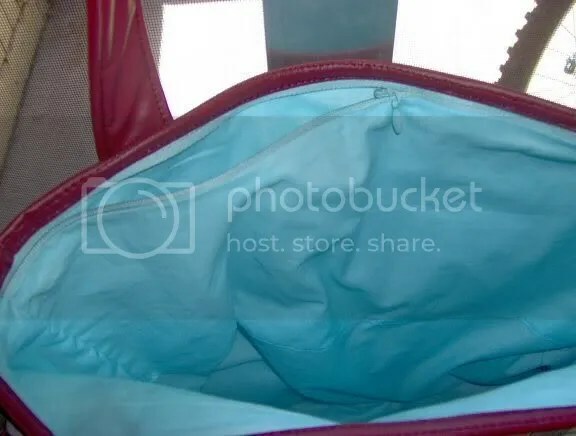 The first one for a school project where we practiced sewing an Invisible Zipper. Came out good for my first try. 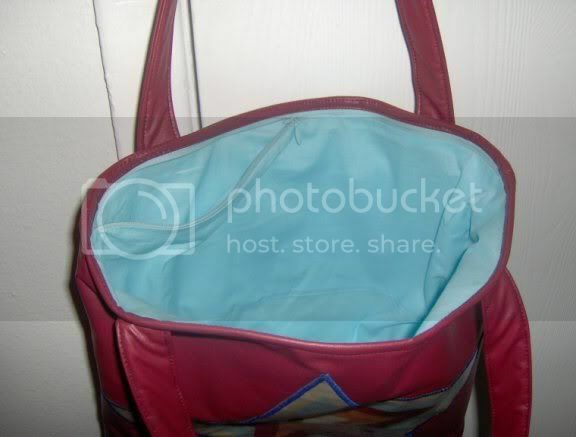 The second is just a little drawstring bag I made one day because I was inspired by the fabric. I really liked this fabric and just wanted to do something with it. I only had a small scrap of this fabric so this is the design I came up with for it.